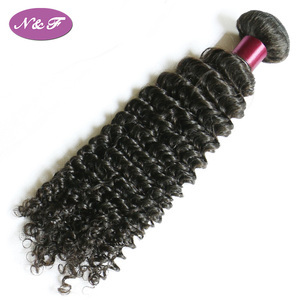 It is suggested that you comb the hair gently to detangle the hair while you open the weft. Treat it like your own hair and take very good care of it for it to last longer. If you take good care of the hair, it last for over one year. make sure to wash & condition your hair at least once a week, twice a week is better. Do not rub or twist hair 5. Add mild shampoo to cool water and swish hair till clean. As a general rule it is easier to darken the hair than to lighter the hair. You just need to send the logo,and we will make the design,confirm,print and use for your orders. Q4:Does it have stock9 A:Yes dear we have different styles in stock, and can customize for your as well. Q5:How long this hair could last9 A:The hair could last for a very long time depends on how you treat it. Make sure to wash and condition your hair at least once a week, twice a week is better. Please pick out if there is few white/grey hair inside, thanks for your understanding. 2.Please send the photo of the hair, then we can make sure what the problem is. 5.Price: We have our own factory, and all the products are EXW. 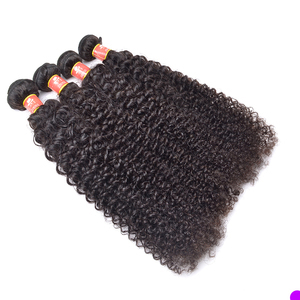 2.We using best quality virgin hair to produce goods. 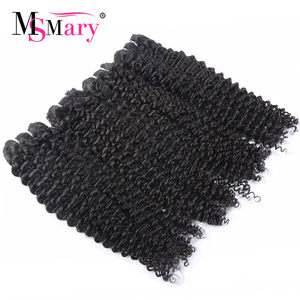 Our hot sale hair weaving, are hot selling in European,USA all over the world. 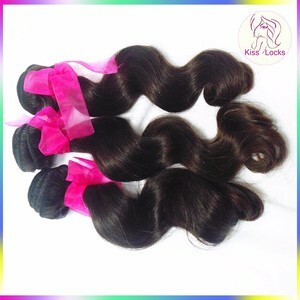 Wash the brazilian hair wholesale in brazil in one week. b. Don't make the hair under the blazing sun for quite a long time. g. Don't blows the root of hairs too near with the hair drier. 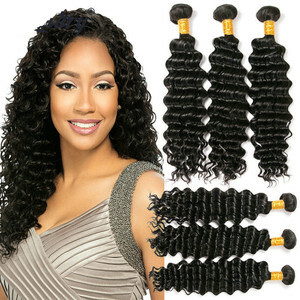 h.
Alibaba.com offers 37,321 best beauty hair products. About 6% of these are hair extension, 1% are wigs, and 1% are other hair salon equipment. 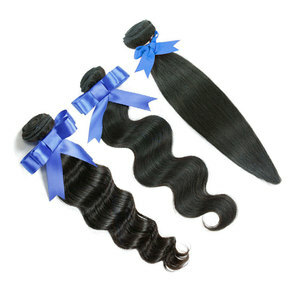 A wide variety of best beauty hair options are available to you, such as free samples, paid samples. 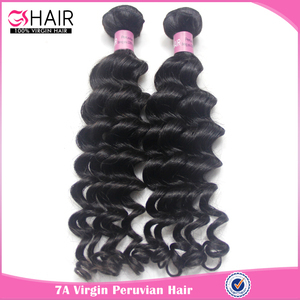 There are 37,321 best beauty hair suppliers, mainly located in Asia. 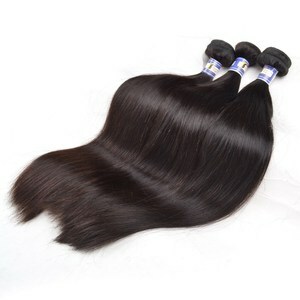 The top supplying country is China (Mainland), which supply 100% of best beauty hair respectively. Best beauty hair products are most popular in North America, Western Europe, and Eastern Europe. You can ensure product safety by selecting from certified suppliers, including 5,309 with ISO13485, 3,649 with Other, and 3,467 with ISO9001 certification.